Collars – what styles suit you? I love a nice collar! It finishes a garment, it frames the face and done well is possibly the most important part of a garment. Most collar finishes are suitable for both men and women. Here is a diagram from Winifred Aldrich’s Metric Pattern Cutting. Collars cut in one with the garment. A flat collar, which is attached to neckline and lies flat on the shoulders. The roll or shawl collar is cut in one with the garment. 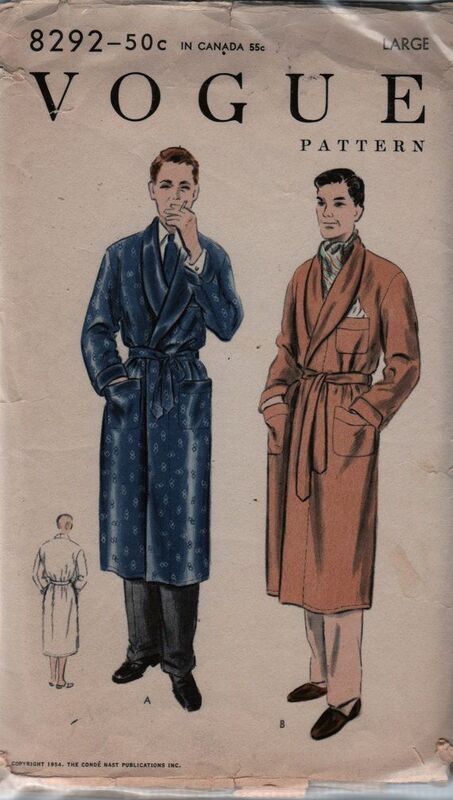 This look is very popular on dressing gowns, smoking jackets and tuxedo jackets. It is a look I am very fond of and it is fairly easy to construct. Sometimes the style-line is notched to make it appear to be a rever collar. Sometimes a contrast fabric is chosen, as in View A, so that the front facing forms a feature as it rolls to the outside. If the fall is larger it would be called a shawl collar. Many “easy” Big 4 patterns have collars cut in one with the garment and this might include a rever front (the front of the jacket just folds back into an extension, with no collar stand at the back. The shirt collar can be made in one, or the collar and stand can be separated. 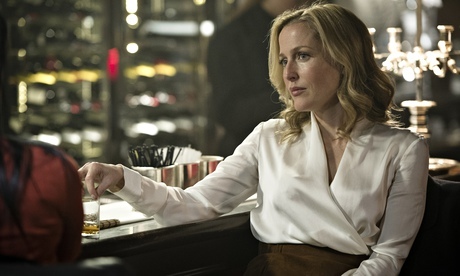 On an informal shirt like this, the collar is usually interfaced but still fairly soft. 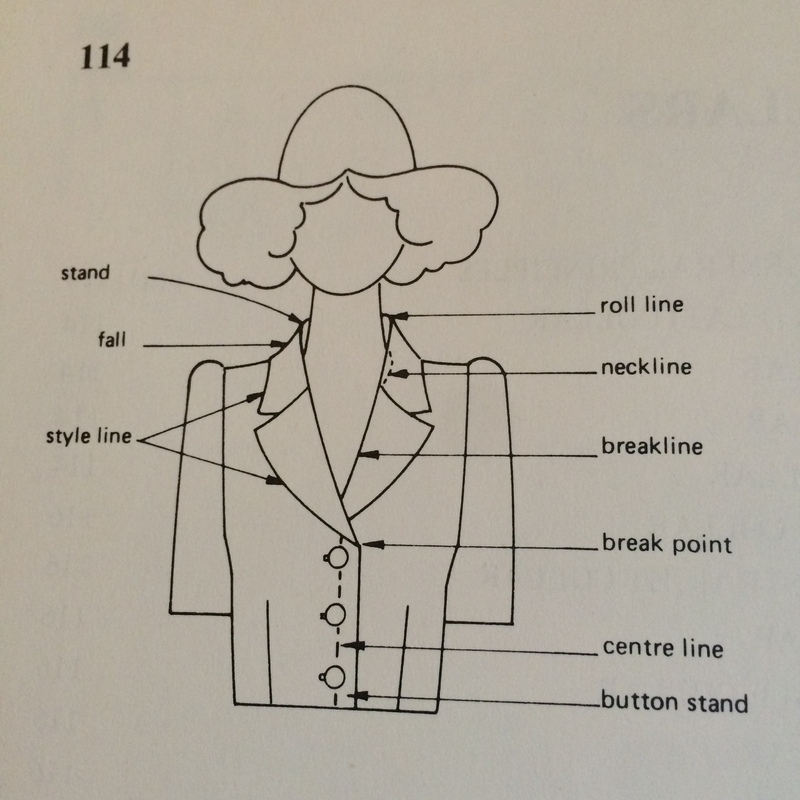 I like a convertible collar as you can choose one of two positions on the finished garment, if carefully constructed. It needs a button and loop under the collar to hold the right front under the left front collar (its beginning to sound like a yoga position!). It is the sort of collar you can button up if it starts getting chilly. I love the hats, especially the little upside box one. 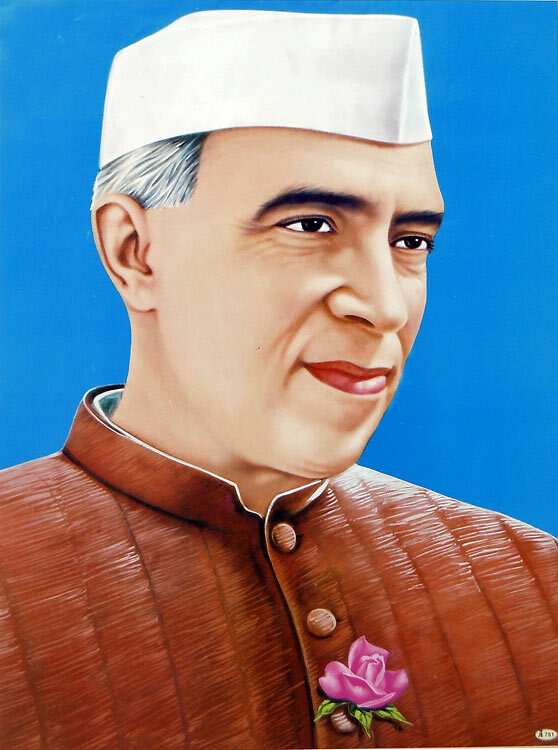 The Nehru collar, is a type of standing collar, where the stand is evident, but without a fall. This style includes Mandarin collars, polos and the standing straight collar that was popular in the sixties. I don’t think this is yet an acceptable look for men for work. These sit flat (or almost) on the shoulder. When designing one it is drawn on the front bodice so it is relatively easy to draft. Although they are currently fashionable, I consider it the least satisfactory collar, and would tend to reserve them for children’s clothes. Obviously these collars, terribly popular for little boys for the first few decades of the twentieth century, were based on what sailor’s wore. I have actually made up this pattern, and I hated the look on me. The full skirt and the wide collar jutting out slightly over the sleeve made me look enormous. Again, borrowing from little boys’ outfits the Eton (actually the school wore very stiff collars which were attached to washable shirts) and slightly smaller Peter Pan collar has gone in and out of fashion. My mother always said she “couldn’t bear” the Peter Pan – I have no idea why. They are a simple collar to draft and can look quite fresh. Even my son Gus (who hates looking at pictures of vintage patterns) immediately associated the look with Moonrise Kingdom. Which collar styles do you like wearing, and making? For a flat collar to look good, it really should not be flat. If it is you get that horrible dinner plate effect. It does need some roll built in which comes from a good draft. Much lovelier after that. A lot of these newbie PDF pattern makers out there don’t have drafting experience and the collars on the garments for children look like dinner plates or Tweedledee and Tweedledum. 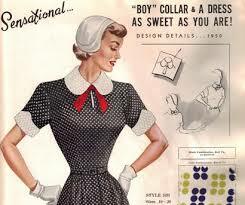 Seeing this on the web fools many into thinking this is the correct fit standard for a peter pan collar. Not. 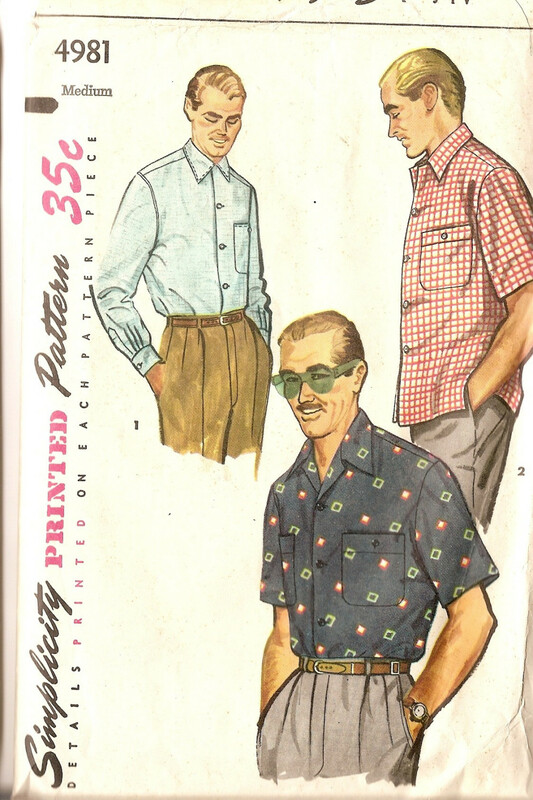 Love the patterns you chose to illustrate this, Kate, and not only because the green glasses on the guy in the fancy shirt on the third one made me smile! I also now want to learn how to pad stitch a collar to make it roll properly. 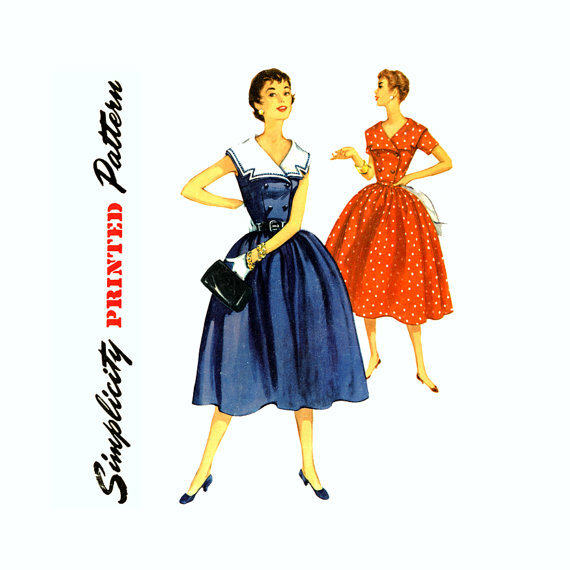 You make sewing sound so tantalizing! The illustrations on the first pattern are so pretty. Lastly, thank you for explaining “convertible collar,” as I never knew what that meant exactly. I also want the little box hat on the pattern. PS Re. peter pan collar. I’ve made them, and I’ve noticed that they appear often on “indie” patterns, but they are not my favourite. I don’t know why, but I think they look just a little bit too cute. Sorry I didn’t get an image on there – the ones I love the most seem to be like a shawl/classic roll/deep wrap shape on silk blouses… gorge! I had a quick look Anne, and she mostly wears silky blouses and shirts. Is this the one you meant? If so it seems to be a grown on collar, so yes it fits in with the collar cut in one with the blouse. She also has a nice grey wrap around blouse. I have often wanted to comment on your posts, they are so engaging. But I’ve been a bit shy -until now! Collars are a topic I feel quite strongly about mainly because they hardly ever suit me. I worked this out in my early twenties when I saw a photo of myself looking harassed in a classic shirt collar. I have a long neck and narrow sloping shoulders. Most collars seem to exaggerate this shape on me. I end up looking like an old fashioned peg doll. What does suit me is boat necks or slash necks and I can get away with what I think you called a flat collar as long as it is on a wide neckline. As a result, although I make quite a few of my own clothes (less so now than in the past) I have avoided any dress or blouse patterns with collars. Interestingly I’m fine with coats, but I think that is because the bulkier material and the slightly padded shoulders disguise my natural shape. Caroline – thank you so much for commenting. I do think most of us “know” what suits us from experience, trial and error. Although you have a longer neck the issue is even worse for short necked women who can look a bit throttled by a collar. However the boat and slash necks are really lovely finishes and provide a strong horizontal line. And as you say a flat collar on a wide neckline, which to my mind is more of a finish, or treatment, than an actual collar, can look great. What about a blouse with padded or exaggerated shoulders, say a 1940s style where perhaps the sleeve heads are pleated, fuller or strapped? Happy to discuss further offline if you are shy! Thank you for your reply, Kate. 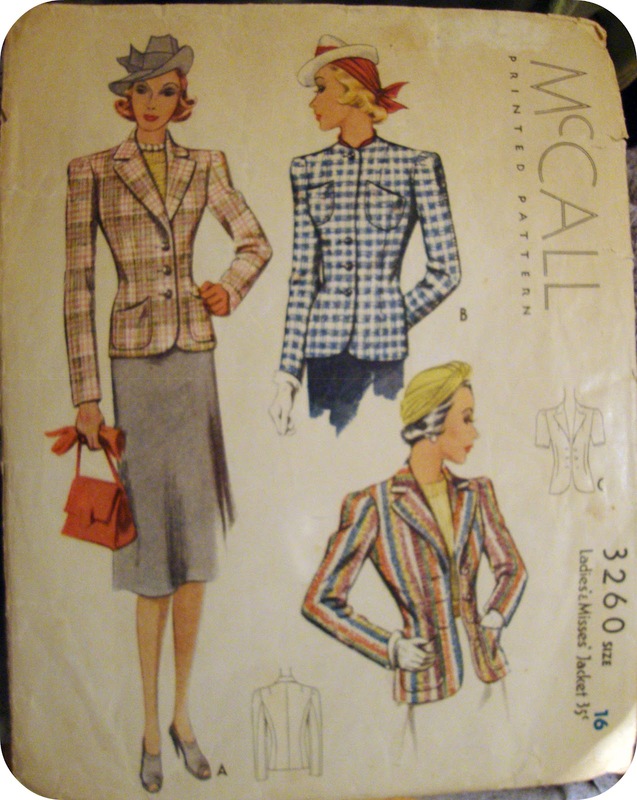 Exaggerated shoulders are certainly worth a try – in fact my stock of patterns are mainly from the 80s when I made so many of my clothes – so I should be able to find something to experiment with again. 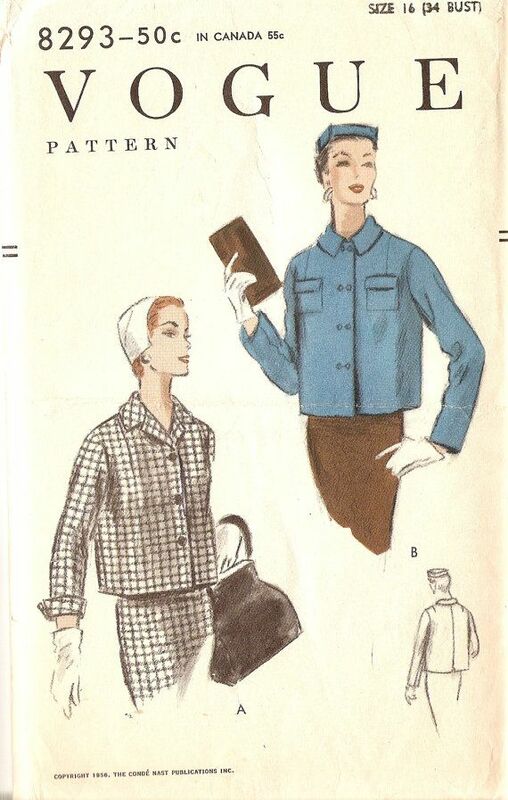 However I am very tempted by your suggestion of the 1940s styles with pleating: to my mind they are more feminine than the pads used in the 80s.